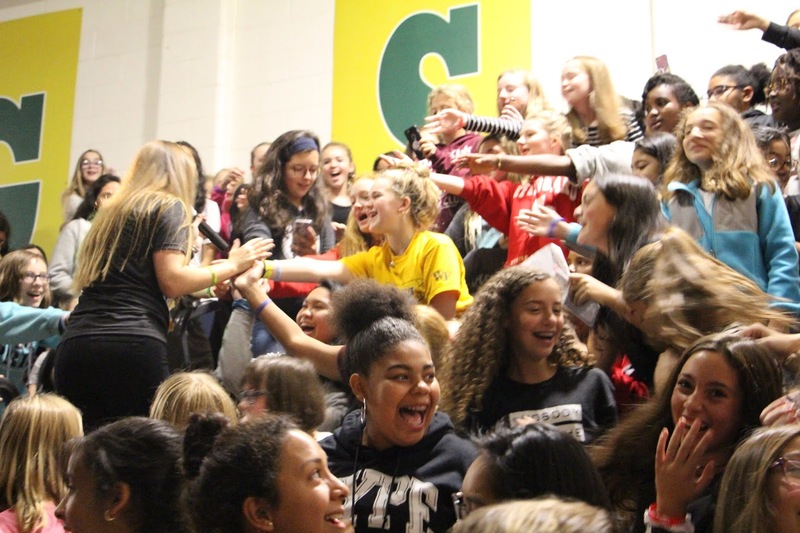 You are here: Home / News / SINGER LIZZIE SIDER VISITS MEADOWLARK MIDDLE - More Photos! 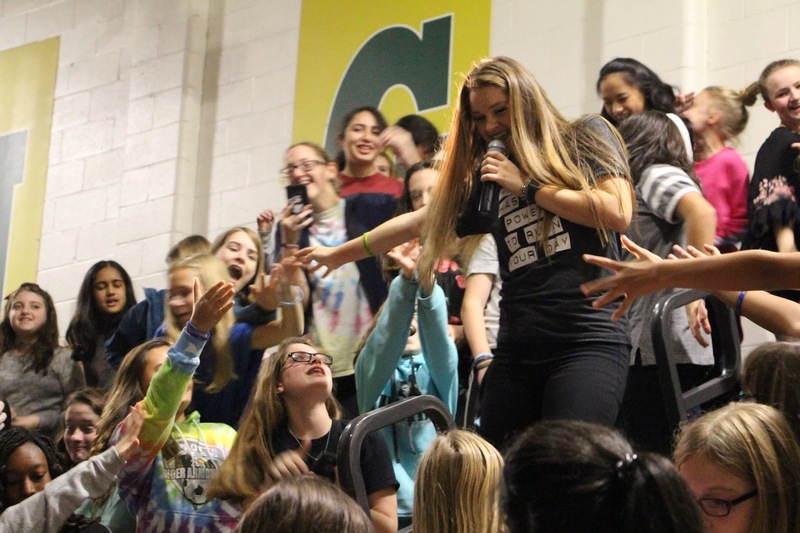 SINGER LIZZIE SIDER VISITS MEADOWLARK MIDDLE - More Photos! 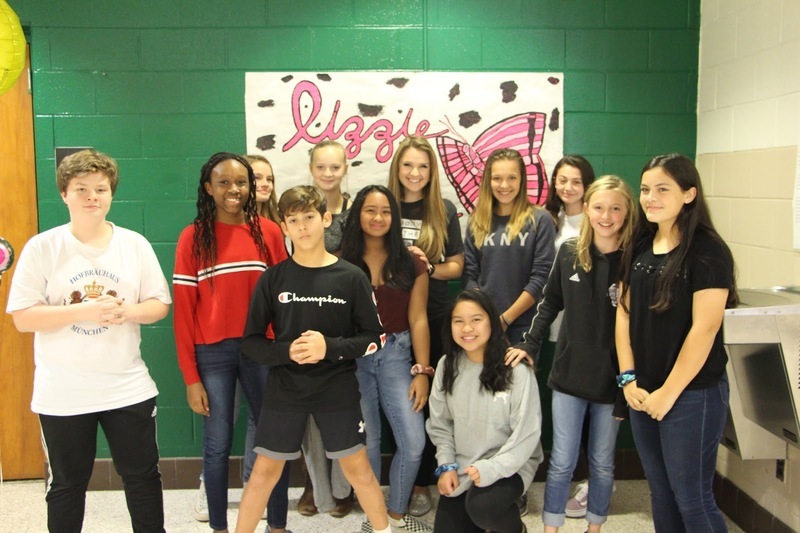 On Thursday, singer Lizzie Sider talked with girls at Meadowlark Middle and Meadowlark Elementary about the importance of finding the butterfly inside each of us. CLICK for more great photos!